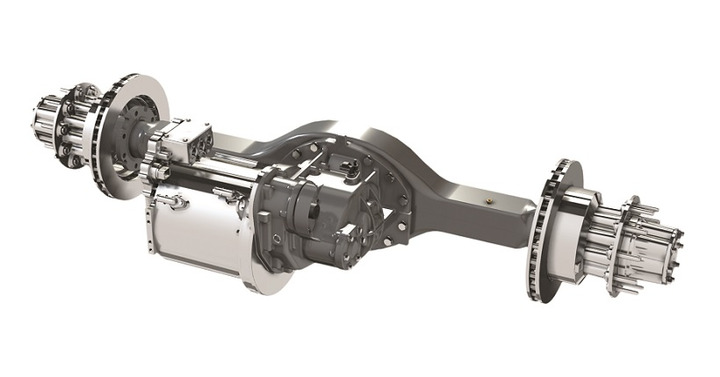 Eliminating some portion of the traditional axle housing could open opportunities for new suspensions for heavy trucks, such as this example of an independent suspension. As electric motors take the place of traditional diesel powertrains in some applications, they may open new possibilities for driven axle packaging and integration. Such configurations can do without traditional transmissions, driveshafts, power dividers and differentials. Everything changes once you get over the idea that we need an internal combustion engine at the front of the truck. Ditch the diesel, and you dispense with the need for a driveshaft to get the rotational forces back to the drive wheels. Placing electric motors in, on or near the drive axles also frees up frame space for batteries and the associated electronics. A battery-electric Class 8 tractor requires several tons of batteries, and the safest and most convenient place for them is under the cab between the frame rails. You don’t want to be sharing that space with a driveshaft. It’s much easier to route wires around the batteries than to put a driveshaft through the middle of the battery pack. 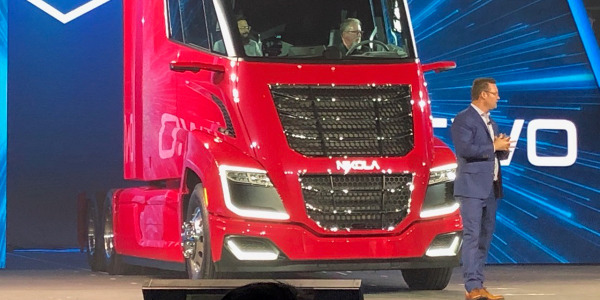 “From a complexity and weight standpoint, taking out all those pieces makes a lot of sense to me if you’re doing a clean-sheet design,” says Rick Mihelic, director of future technologies studies at the North American Council for Freight Efficiency and a former vehicle development engineer at Peterbilt. Which brings us to the point of this story: the drive axles. We need drive axles to drive the truck, obviously, and to support the load on the frame. 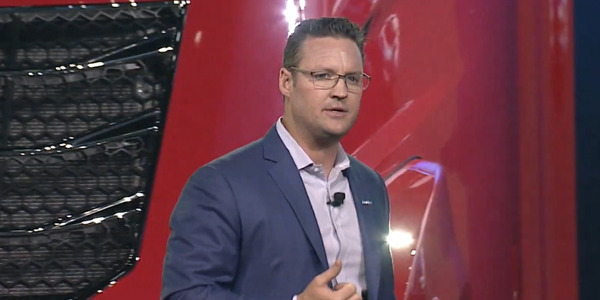 We can’t radically change the purpose or the basic axle design overnight because of the need for compatibility with legacy components such as brakes and suspensions. 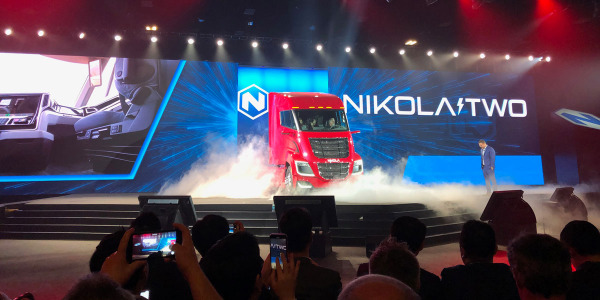 That differentiates startups such as Nikola, Tesla and Thor from the established OEMS and Tier 1 suppliers. 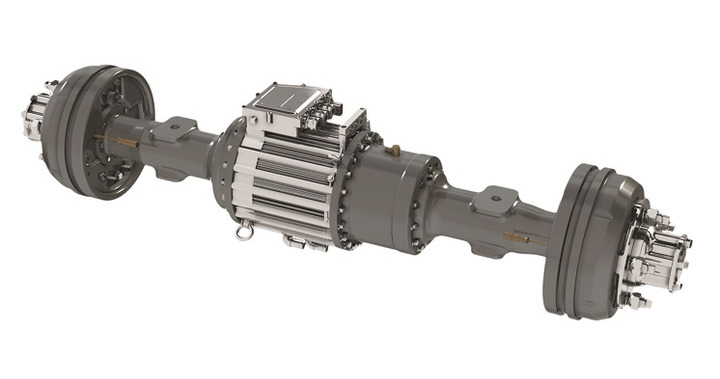 Using a traditional axle housing with a motor mounted where carrier and driveshaft input would normally go is an easy and economical first step toward electrically powered drive axles. The startups have none of that overhead or inertia. 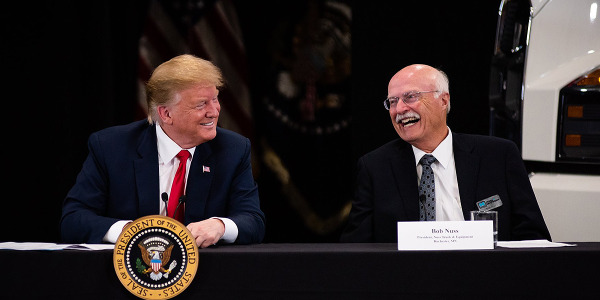 But they also have no revenue source until they have a product they can sell, while established truck makers and suppliers have to deal with the capital investment to support an entire family of products. 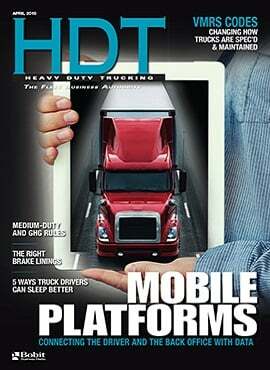 Nevertheless, Tier 1 suppliers Dana and Meritor have electric drive axles they are happy to talk about. Daimler Trucks just announced a foray into electric propulsion, as well, but told us it’s a bit early to be talking about specifics. 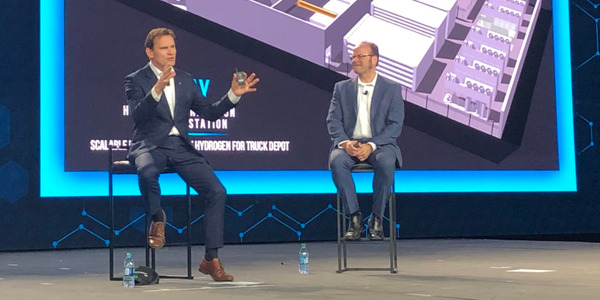 Thomas Healy, founder and CEO of Hyliion, a startup that makes a hybrid-electric drive axle for use in 6x2 tractors (making them effectively 6x4 tractors), sees three pathways to drive axle electrification. 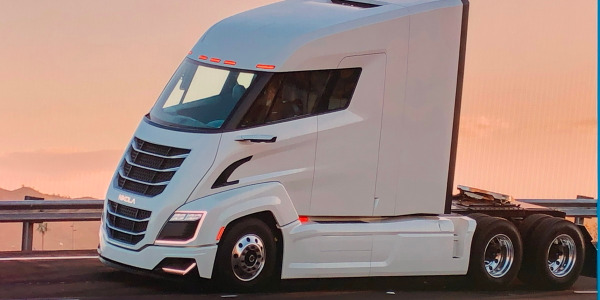 In fact, wheel-hub, brake and wheel-end component supplier Conmet announced last year that it has partnered with Protean Holdings Corp. to develop an electric in-wheel drive system for the medium- and heavy-duty commercial vehicle markets. The deal pairs Protean’s automotive wheel-end-motor expertise with Conmet’s commercial vehicle wheel-end experience. Inline motors can be integrated into the axle housing for greater packaging flexibility and weight savings. 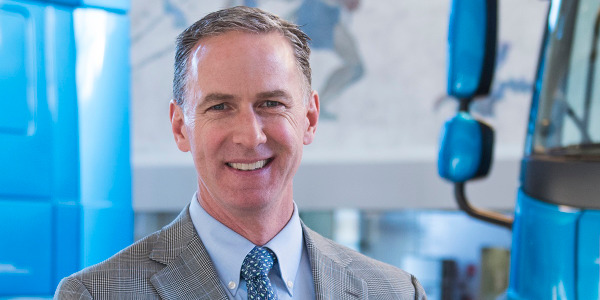 Meritor’s option is in keeping with Mihelic’s notion of a managed transition from internal combustion to electric power. Among the challenges is dealing with what’s called overhung mass, i.e., the weight of the motor and gear assembly bolted to the front of the axle housing, like the carrier is now. Bennett says special attention is required to make sure the joint between the housing and the mounted motor stays true and doesn’t develop leaks. 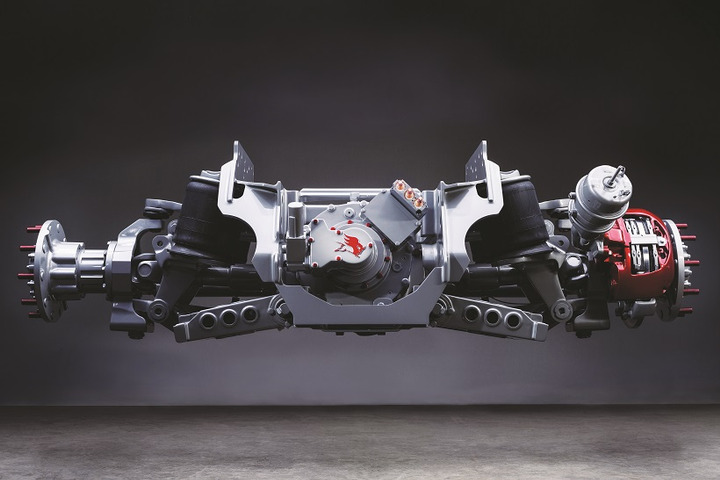 To address that, Meritor is opting for a smaller, more efficient and lighter motor with a two-speed gearbox to more closely match motor speed to wheel speed. This sort of an axle configuration would be suited to Class 6 and 7 trucks and school buses with a GVW up to 33,000 pounds. 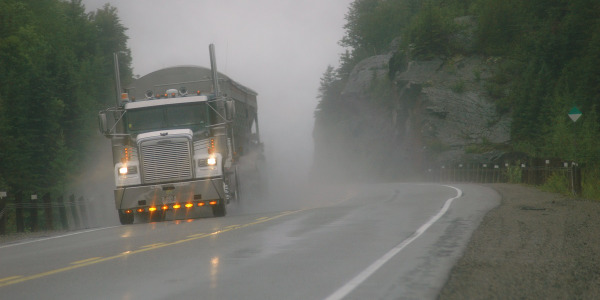 Class 7 and 8 trucks and 4x2 and 6x2 tractors would possibly require an extra set of reduction gears at the wheel-end. 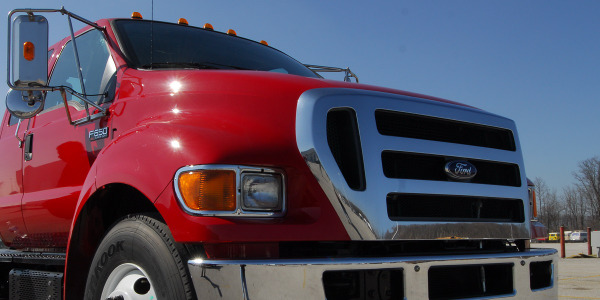 Heavy Class 8 highway and vocational trucks would require a separate motor for each axle in a tandem setup along with wheel-end gear reduction as well. Published literature suggests Meritor will use existing axles, such as the 12X, 14X and 17X, with an “e” designation, as in 14Xe. 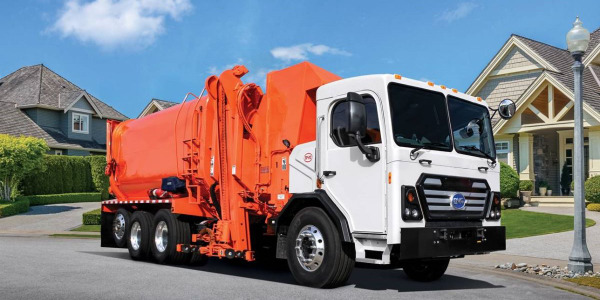 The low profile of the motor on Dana’s eS5700r axle used on medium-duty vehicles allows van bodies to be mounted closer to the chassis, improving cargo capacity. Meanwhile, Dana is going a slightly different route. Following a joint venture announced in June with Quebec-based TM4, which designs and manufactures motors, power inverters, and control systems for electric vehicles, Dana will develop a line of e-axles with the motors built into or alongside the axle housing in what it calls a parallel-axis configuration. We won’t see many of these axles in revenue service in the Class 8 space for some time, although Dana’s sS5700r is installed in a number of Class 3 trucks built by the Workhorse Group and currently under fleet evaluation with UPS.